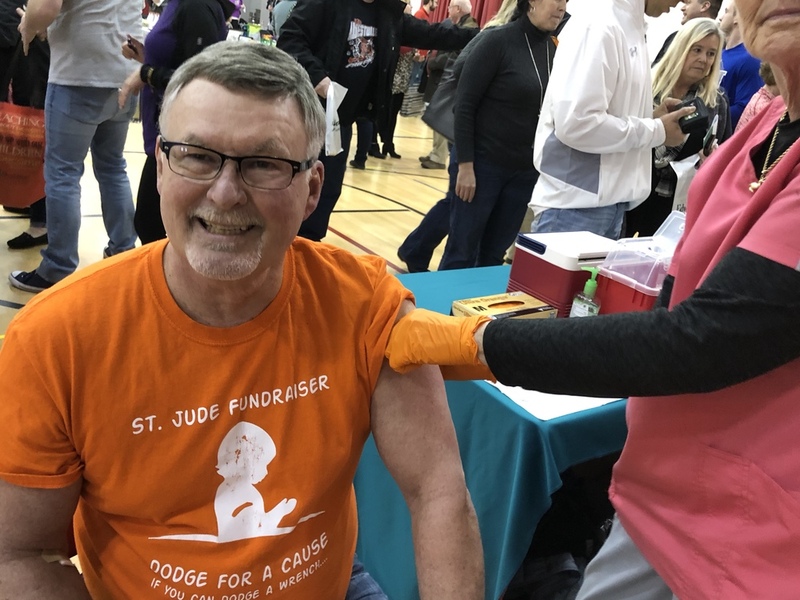 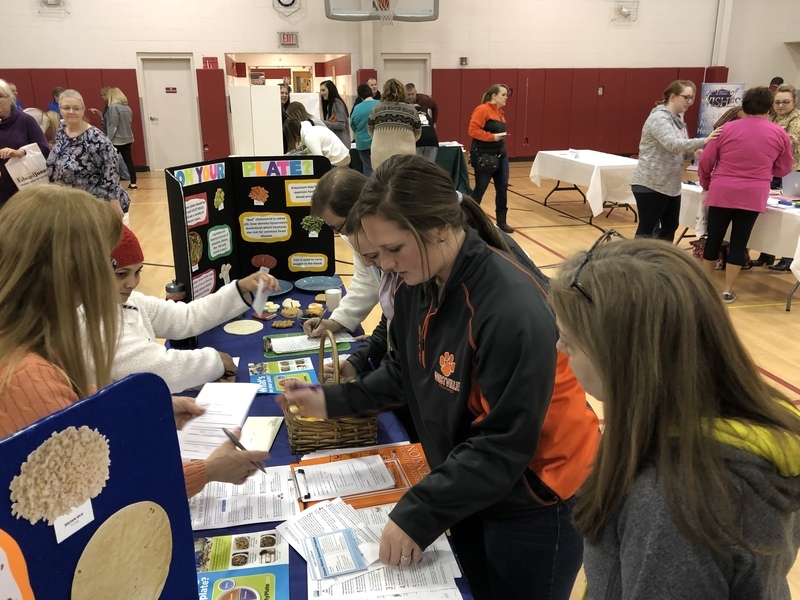 Westville School District hosted its first ever Wellness Fair Friday, February 2. 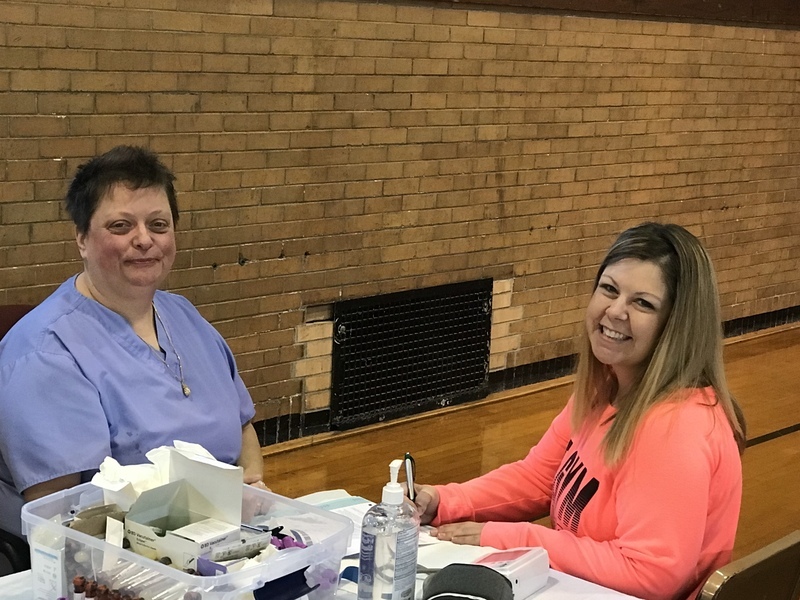 The day started with Health Exams in the morning available to all district employees who opted in for the screening. 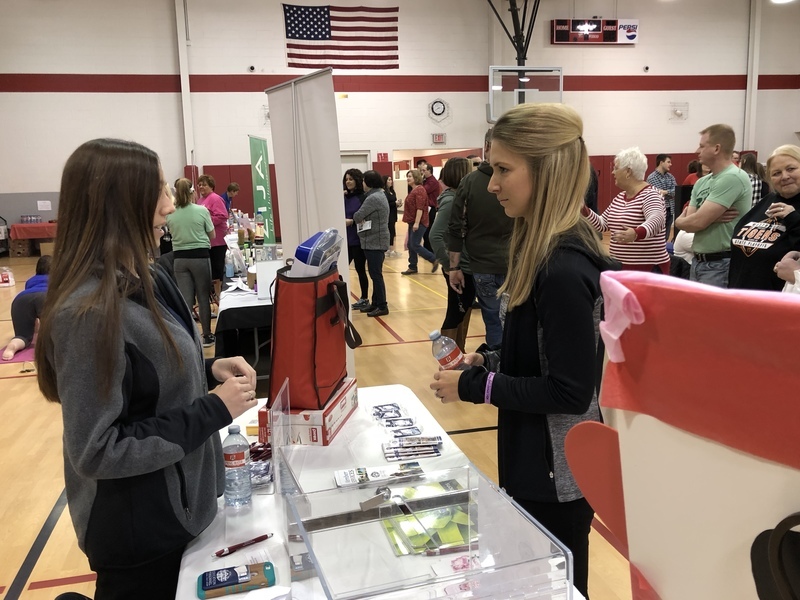 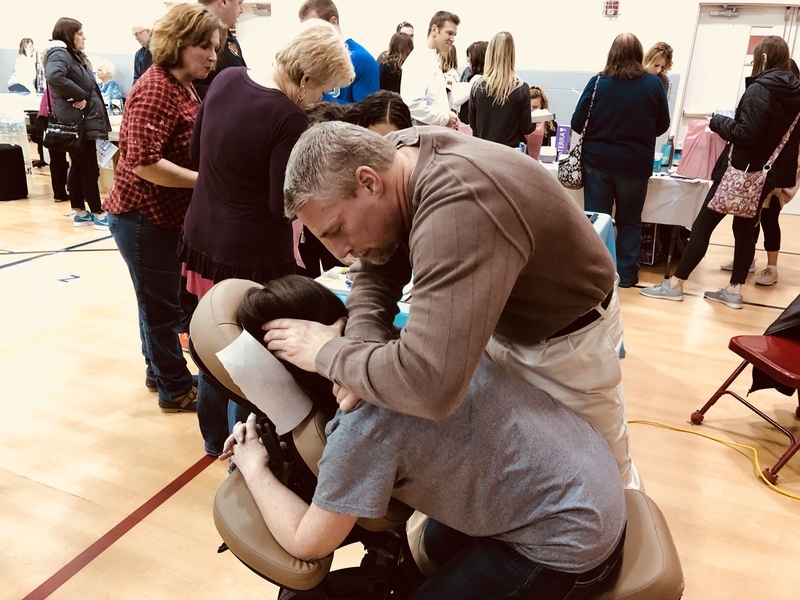 In the afternoon 25 different vendors from the area set up a Wellness Fair at Giacoma Elementary School where they showcased products and services aimed at improving employee health. 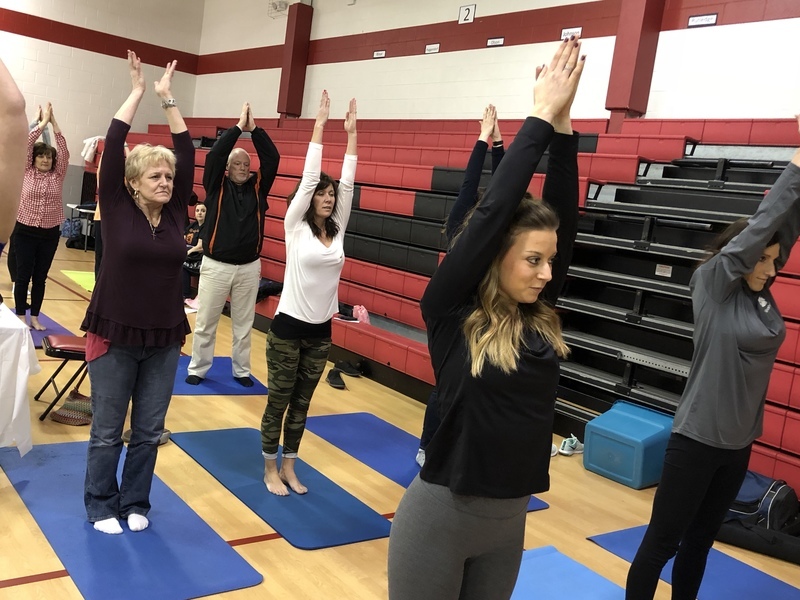 The event was made possible by the effort and organization of the district Wellness Committee. 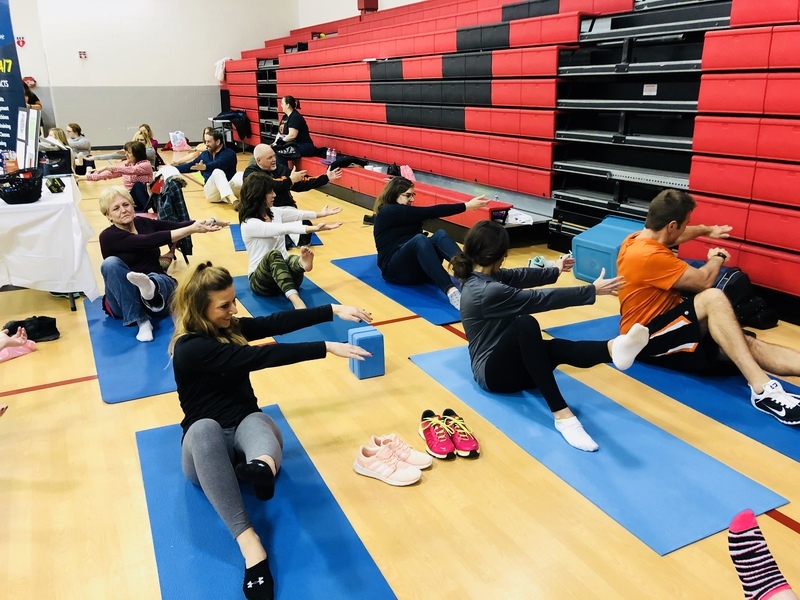 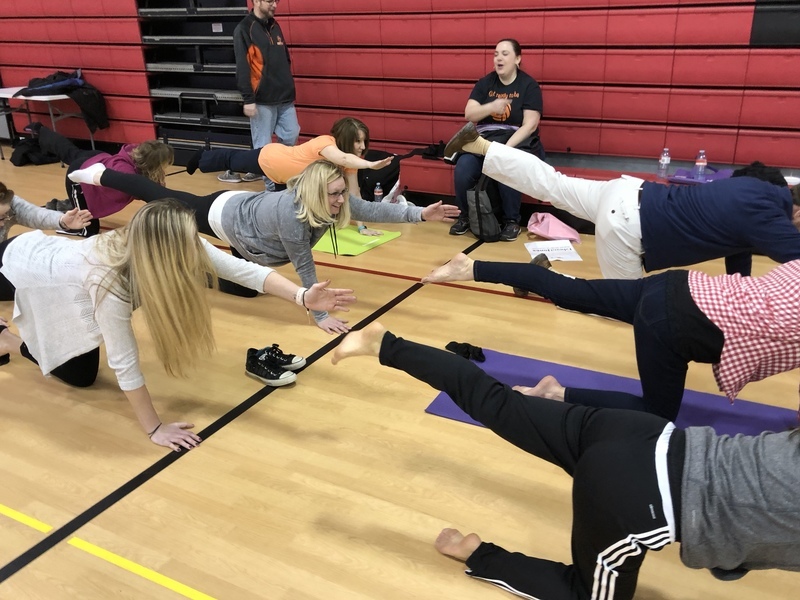 Overall, it was a productive day for Westville School District, focused on personal health, fun, and even a little yoga. 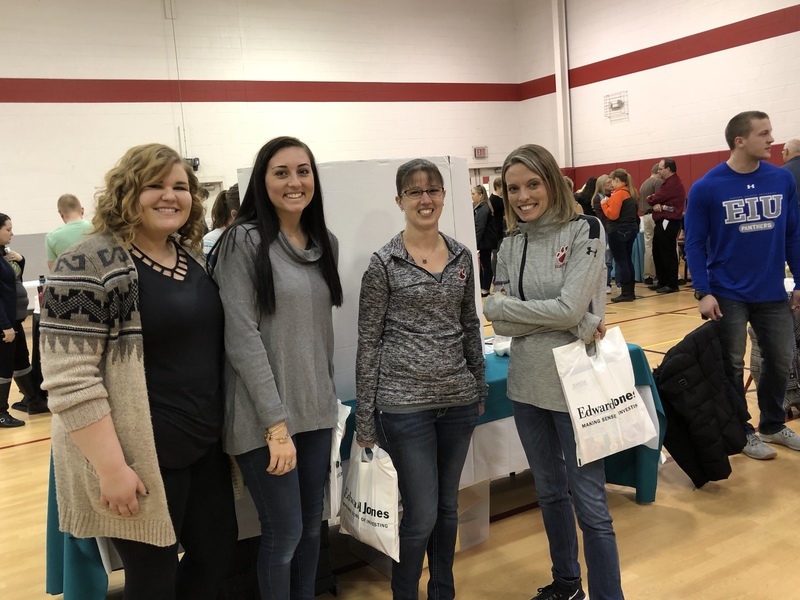 Thank you to the District Wellness Committee and all of the vendors who helped make the day possible!